Why do so many people find psychological change so difficult? Neuroplasticity shows that not only can brain change be driven by psychotherapy and psychological-based therapies; it shows that the brain works by changing, day to day. Change in the brain is not a rare event, it is the daily modus operendi. But if so, why do so many people find psychological change so difficult? Why do they have trouble following through? If change is so possible, why do some people seem to get more rigid as time passes? Part of the answer lies in the plastic paradox—the insight the same brain plasticity that underlies flexible behaviors, can underlie and reinforce rigid behaviors, through repetition. But, as we shall see, no matter how rigid a person’s behavior appears, the brain underlying these behaviors is always plastic. 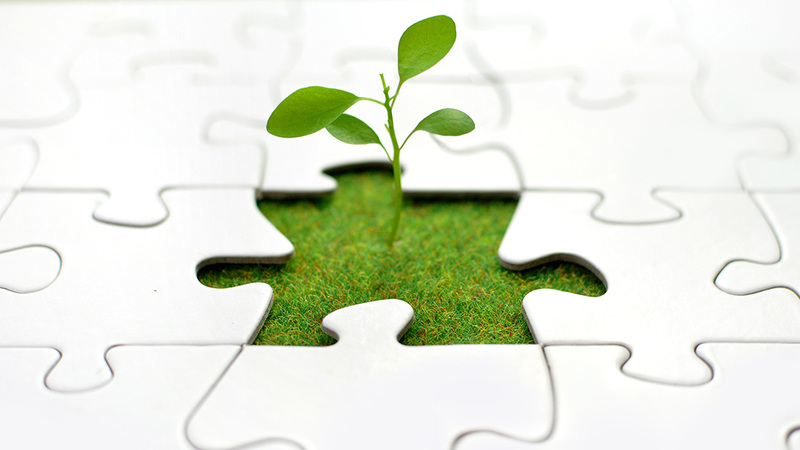 Whether we see that potential realized depends in large part upon whether the client has a growth or an anti-growth attitude. For years, neuroscience undermined pro-growth attitudes by giving clinicians an incorrect metaphor for the brain—arguing that the brain is like a machine. Machines do many amazing things, but they don’t grow and change. Science also couldn’t conceive of how interventions like psychotherapy could actually change the brain. Now that that metaphor has been exposed as inadequate, we can look at what growth means in neuroplastic terms, and at how, and why, some clients develop anti-growth attitudes, and what to do about it. In a novel and wide-ranging survey of the psychological causes of anti-growth attitudes are often hidden beneath the surface in clients. Dr. Doidge will go into depth about something every experienced clinician knows well. For many clients, with psychological conflicts, change at a psychological attitude actually has negative connotations. Reluctance to change goes way beyond the common fear of failure, or the less common fear of success; change means loss, of some kind to parts of the psyche; of a view of themselves, of aspects of their identity, among many others. This segment will shed light on the evolution of the brain circuitry and psychological roots of both growth and anti-growth attitudes; it will show the clinician how to learn from anti-growth attitudes in the patient, and redirect them towards growth. Using neuroscience, clinical insights, and insights from great literature, the clinician will gain new tools, to help keep cool, during the anti-growth phases of clinical practice. Weaving neuroscience, evolution, psychotherapy, psychology, psychiatry, neurology, great literature, and anthropological findings, along with original films of people undergoing neuroplastic change, this workshop will update the attendee on the latest neuroplastic developments, reinforce basics, and teach principles on how to help oneself, and one’s patients, when caught in rigid patterns, to grow out of that rigidity, and make use of their neuroplastic potential. It will also provide attendees with new information about how to preserve their brain plasticity. The brain is a far more open system than we ever imagined, and nature has gone very far to help us perceive and take in the world around us. It has given us a brain that survives in a changing world by changing itself. Join acclaimed researcher Norman Doidge as he explores the latest research into the brain’s amazing capacity to heal, and how to apply these discoveries to clinical practice. 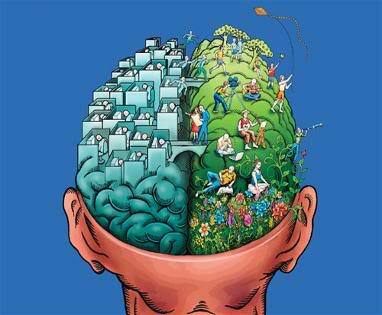 After the initial critical learning period of youth is over, the areas of the brain that need to be ‘turned on’ to allow enhanced, long lasting learning can only be activated when something important, surprising, or novel occurs, or if we make the effort to pay close attention. Norman Doidge, M.D., is a psychiatrist, psychoanalyst, researcher, author, essayist and poet. He is on faculty at the University of Toronto’s Department of Psychiatry, and Research Faculty at Columbia University’s Center for Psychoanalytic Training and Research, in New York. He is the author of two New York Times Bestsellers. He lives in Toronto. He is a professor of psychiatry at Boston University School of Medicine, medical director of the Trauma Center in Boston, and co-director of the Complex Trauma Treatment Network, NCTSN. He is the author of more than 150 peer reviewed scientific articles and several books including the New York Times best-seller The Body Keeps the Score: Mind, Brain, and Body in the Healing of Trauma. Weaving neuroscience, evolution, psychotherapy, psychology, psychiatry, neurology, great literature, and anthropological findings, with original films of people undergoing neuroplastic change, this workshop will update the attendee on the latest neuroplastic developments, reinforce basics, and teach principles on how to help oneself, and one’s patients, when caught in rigid patterns, to grow out of that rigidity, and make use of their neuroplastic potential. It will also provide attendees with new information about how to preserve their brain plasticity. The Brain’s Way of Healing is a stunner — the sort of book you want to read several times, not because it is difficult to understand, but because it opens up so many novel and startling avenues into our potential to heal. 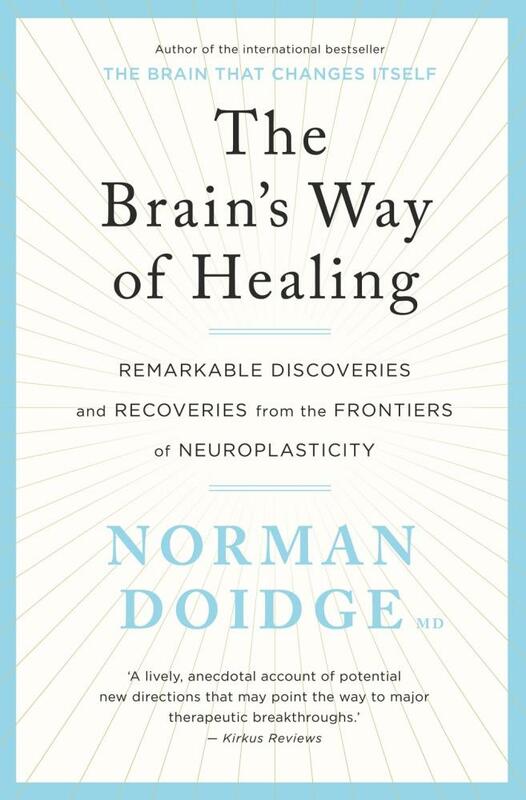 Norman Doidge enthrals us with a rich combination of lucidly explained brain research and pioneering … approaches to recovery. With an eloquence reminiscent of Oliver Sacks, Doidge bolsters the latest advances in brain science with a series of extraordinary case histories of people for whom all hope seemed to be lost, but who healed as a result of great personal courage, and by changing the ways their bodies and brains processed sensations and movement. This hopeful book demonstrates that a variety of sensory inputs — light, sound, electricity, vibration, movement, and thought —can awaken the brain’s attention processors, and thereby allow even the most afflicted to (re)gain ownership of their lives. Only a few decades ago, scientists considered the brain to be fixed or ‘hardwired’ and considered most forms of brain damage, therefore, to be incurable. Dr. Doidge, an eminent psychiatrist and researcher, was struck by how his patients’ own transformations belied this and set out to explore the new science of neuroplasticity by interviewing both scientific pioneers in neuroscience, and patients who have benefited fromneurorehabilitation. 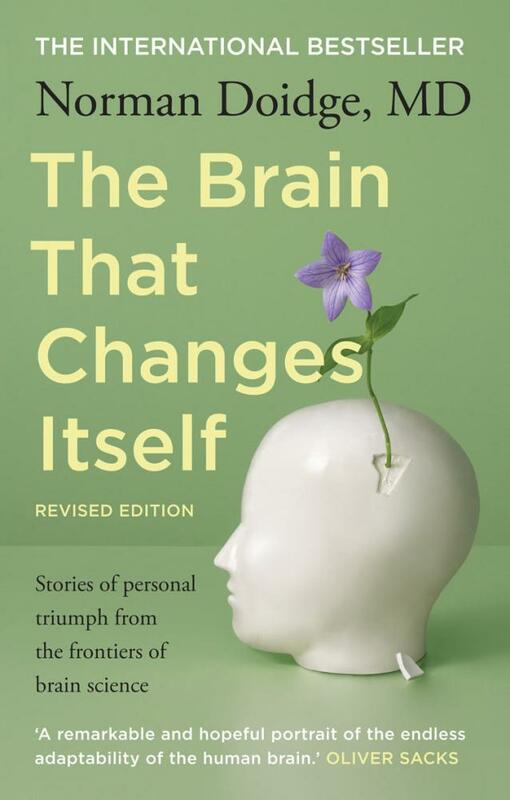 Here he describes in fascinating personal narratives how the brain, far from being fixed, has remarkable powers of changing its own structure and compensating for even the most challenging neurological conditions. Doidge’s book is a remarkable and hopeful portrait of the endless adaptability of the human brain. Psychologists and Psychiatrists with 6 to 10 years’ university study and over 5000 hours working face to face with people just like you. Sessions from Bessel van der Kolk, Janina Fisher, Pat Ogden.